�	Facilitation of Management Retreat. 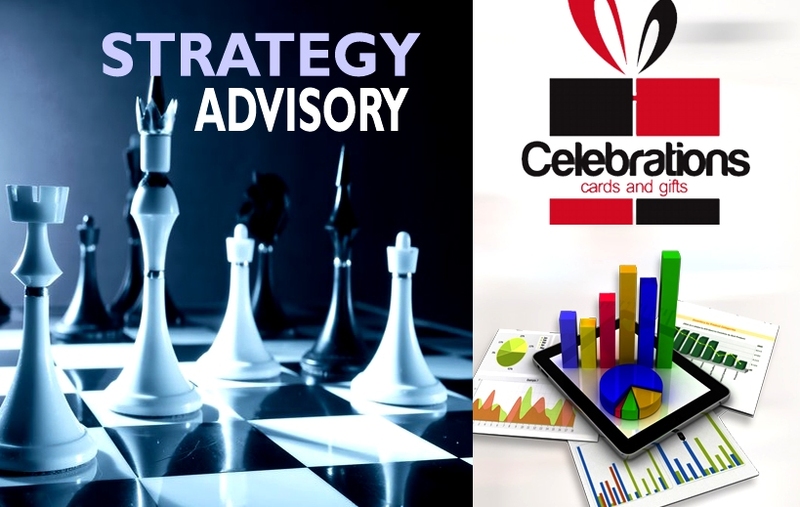 About Project: Strategy Advisory for Celebrations Cards and Gifts. The project entails the development of organizational structure, Standard operational procedure, job descriptions and more to strengthen the company and position it for expansion.